One thousand years ago, a civilization existed in Spain that was famed throughout Europe. To the horror of the Christian rulers to the north, Jews, Christians, and Moors lived together in harmony — and in doing so they created one of the most extraordinary societies the West has ever known. 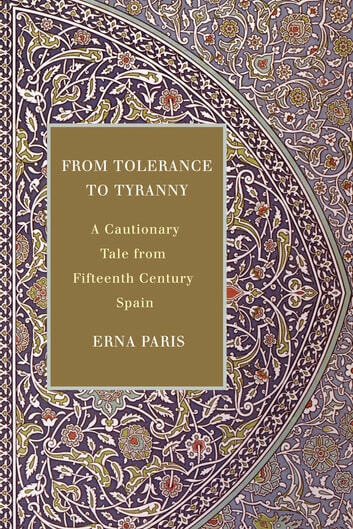 In the span a few hundred years, however, Spain would transform itself from a pluralistic, multicultural society to the least tolerant nation in Europe. By the end of the fifteenth century, the Spanish Inquisition had established a reign of terror, and the Jews were expelled from the land they had inhabited for 1,500 years. Eventually the Moors, or Arabs, were banned as well. The tragic configuration of events that turned a culture of tolerance into an autocratic police state was effectively repeated centuries later in Nazi Germany, in Occupied France, and even in places closer to home. 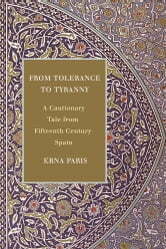 From Tolerance to Tyranny is a gripping tale of a long-ago era whose familiar echoes continue to resound today. Paris tackles the subject of majority-minority relations in mixed societies, focusing on the humanity of the players even as she exposes the pitfalls of their ideals. Memoirs of the Late War – Vol. I.